Who Says Learning History Has to be Dull? This spring we devoted several posts to the Pennsylvania History Bill of Rights, and even gave you a chance to vote on which provisions you think are most important (if you don’t recall or want to review for the test go here, here, or here). 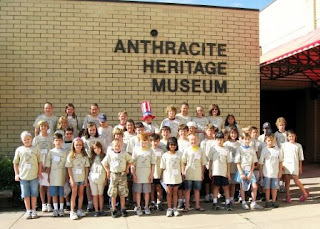 The first provision is that “Pennsylvania’s students understand history in the context of local, national, and world events.” There are so many examples along the Trails of History of site staff and volunteers working with students and teachers to help them broaden and deepen their study of history. Many, if not most, of our offerings are aimed at elementary schools, since that is where the demand for our services is greatest. But this week, we want to show you a program that offers college kids an extraordinary learning opportunity in a classroom far removed from the usual lecture hall or seminar room. Through a partnership announced in February, the Flagship Niagara became the venue for an innovative college consortium allowing participants to study maritime history and the Great Lakes through a combination of shore-based and ship-based experiences. 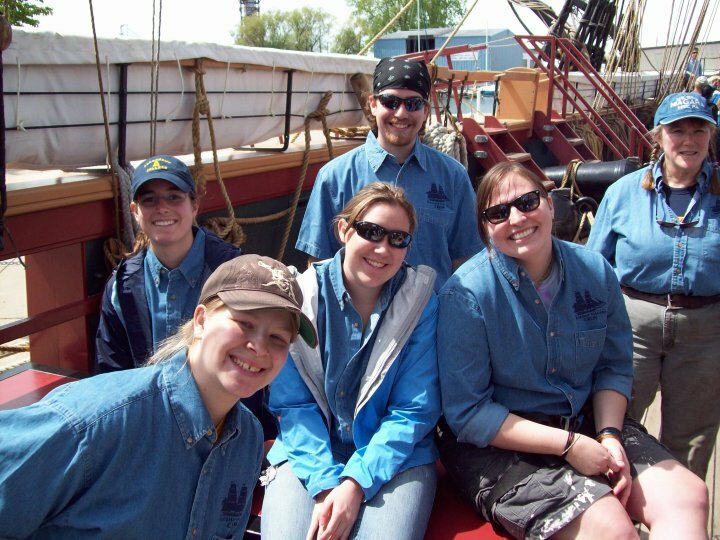 Consortium members include Allegheny College (Meadville), Gannon University (Erie), Mercyhurst College (Erie), and Walsh University (North Canton, Ohio), partnering with the Flagship Niagara League and Erie Maritime Museum. For the first year’s voyage (completed during a 3-week period this May and June), 15 students and 3 faculty members participated from Allegheny College, Edinboro University, and Mount Holyoke College (Massachusetts). 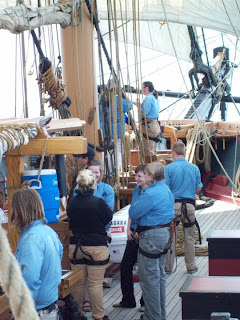 Students became sail trainees, working with Niagara’s professional crew and volunteers. They sailed from Erie to Put-in-Bay, Ohio, and back again, conducting day sails while in Ohio. Ian Binnington, assistant professor of history at Allegheny, led the shore-based instruction, while ship-board lessons were the responsibility of senior captain Walter Rybka. 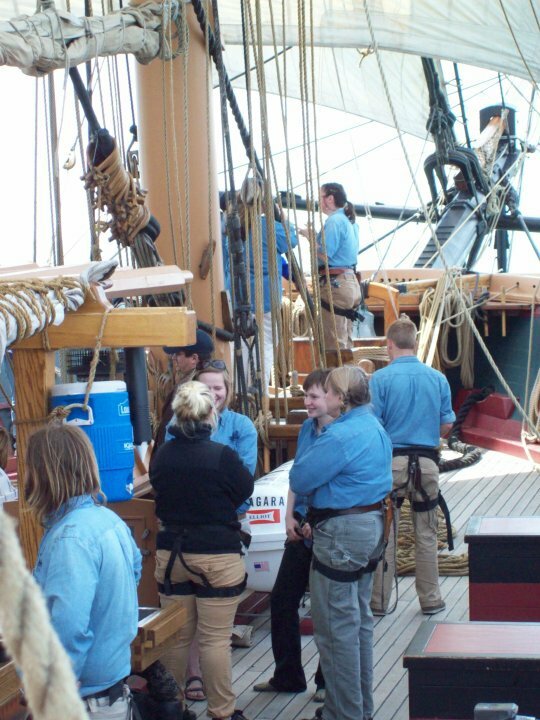 All students kept journals as part of the experience, and the Mount Holyoke students have blogged about their 3 weeks at sea. As is always the case, I can’t do justice in a small space to this outstanding educational effort, so please read some of the student accounts or the Ship’s Log —they may even make you yearn to take to the sea. Following on the educational theme is breaking news (from last week): Congratulations to the Pennsylvania students who placed in the top of their categories at the National History Day competition at the University of Maryland (College Park), which hosted nearly 1400 entries from around the country (and some from outside our borders). Nine Pennsylvania entries made it to the final round of judging, and two of them finished in first or second place nationally. For results from the state contest in May or other info about the program, visit the National History Day in Pennsylvania website. On Saturday, June 19, the Scranton Iron Furnaces hosted the inaugural “Arts on Fire” industrial arts fair and iron pour. The event was a collaborative effort of a bunch of Scranton-area organizations, including the Anthracite Heritage Museum, Lackawanna Historical Society, Keystone College, Lackawanna County government, Elm Street Revitalization, Scranton Tomorrow, Main Street Scranton, Artworks Gallery and Studio, the AfA Gallery, NEIU19, and United Neighborhood Community Development Corporation (if I’ve left anyone off the list, I apologize). Lackawanna Historical Society has posted some wonderful photos on Flickr. The event was a great success and will, we hope, be repeated. This is the third installment in a three-part tribute to PHMC’s Volunteer of the Year honorees. This week, we wrap up our retrospective on volunteers recognized for their contributions in 2009. Volunteers of the Year for 2009 were honored at a ceremony on May 8 at the State Museum of Pennsylvania. 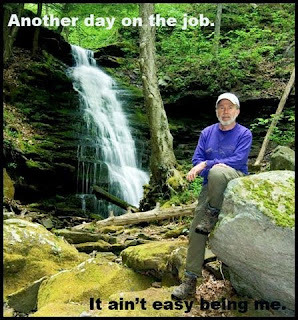 In two previous posts (here and here), Trailheads introduced you to some of those volunteers, and now we’ll complete the list. The thumbnail sketches below provide a brief glimpse of the fine work of these dedicated Pennsylvanians, but a more complete view is available on the PHMC website. David G. Rhoades, a member of the Friends of the Pennsylvania Military Museum since the group was founded in 1991, focused massive amounts of time and attention on the job of bringing two 14-inch guns from the USS Pennsylvania to the grounds of the Museum (where they are now on display). Rhoades worked with museum and PHMC staff and the US Navy on logistical arrangements and also spearheaded a fundraising effort that was critical to the completion of this effort. His dedication to this project, and many others, has made a significant impact on the Museum. 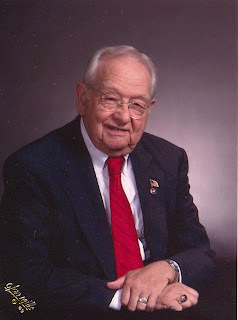 The Railroad Museum of Pennsylvania has benefited in many ways and for many years from the volunteer support and advocacy of Jere W. Schuler, a former member of the Pennsylvania State House of Representatives and a former social sciences educator and coach in the Lampeter-Strasburg School District. 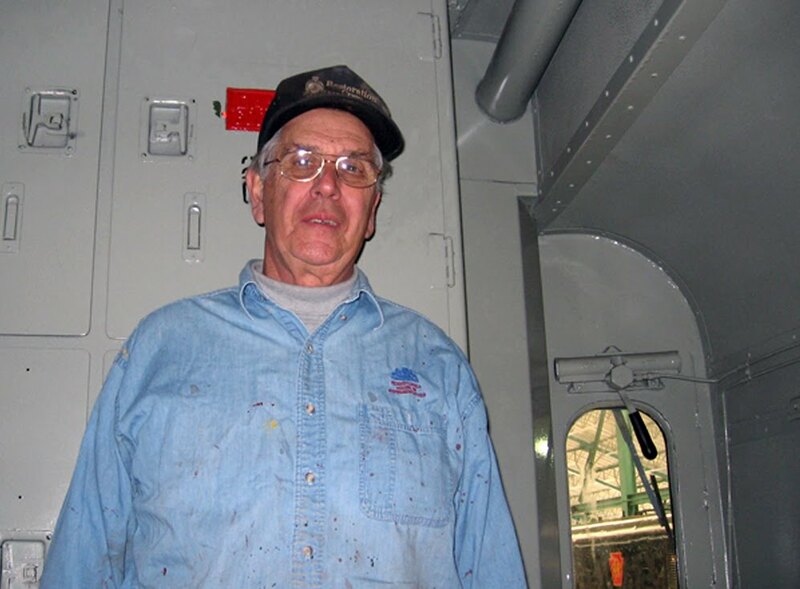 His work in the restoration shop and in the visitor services area, in addition to his service on the board of directors and advisory council for the Friends of the Railroad Museum, makes him a highly valued asset to the Museum. Jeff Myers has volunteered at The State Museum of Pennsylvania since 1996, when he worked with the Museum’s archaeology team at Ephrata Cloister. His efforts after that have been devoted primarily to Museum programs, where he makes families feel welcome and cared for. His contributions of time and energy have enhanced such programs as Night of the Great Pumpkin, IdeaZone, and Stop-and-Learn. This winter he helped visitors learn about the newly articulated Marshalls Creek Mastodon, which premiered as part of the TUSKS! Exhibit. 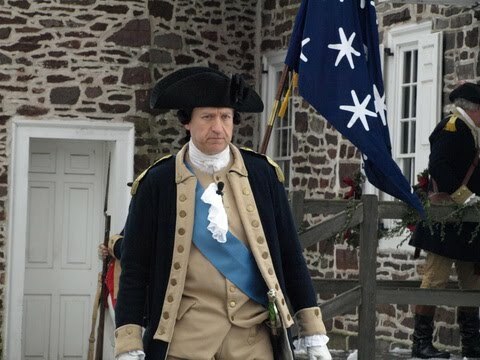 As the most recent embodiment of George Washington at the annual Christmas crossing of the Delaware, John Godzieba has added to the list of his contributions to Washington Crossing Historic Park. He has volunteered at the crossing event for 18 years (as a member of the 5th Pennsylvania Regiment) and has been working diligently to help restart the site’s interpretive programs (put on hold as a result of budget cuts and construction projects). His efforts to help raise funds for the site and to increase publicity and awareness are greatly appreciated. Several volunteers were designated to receive the Outstanding Service Award, which honors exceptional, long-term contributions in support of PHMC sites and museums. 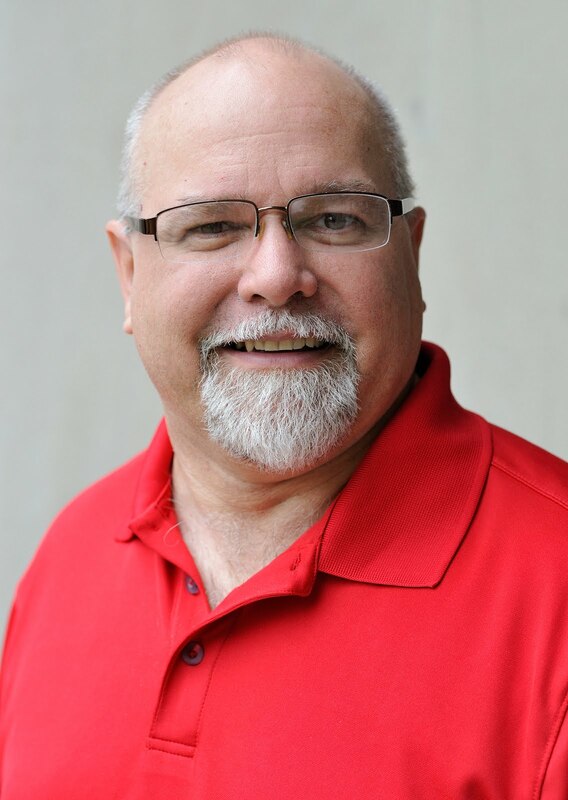 In part 2 of this series, we listed Brian Scott of the Erie Maritime Museum and Flagship Niagara, who received both a Volunteer of the Year award and an Outstanding Service Award. Also receiving Outstanding Service Awards were Robert Lawrence and Ruth Granfors. Robert J. Lawrence is a founding and charter member of the Friends of the Railroad Museum of Pennsylvania and has devoted many years of service as a board member, including serving as President of the organization. 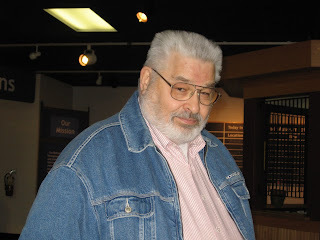 During his years of leadership, the museum saw tremendous growth in membership, financial resources, and programs (Steinman Station passenger station, Stewart Junction education center, and the restoration shop, to name a few). The Friends established an endowment fund and advocated for the release of state monies to ensure the expansion of Rolling Stock Hall. 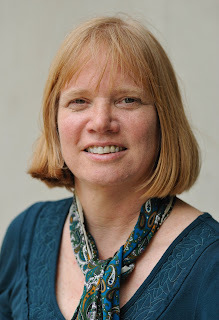 Ruth Granfors has served as President of the Friends of the State Museum during very difficult financial times. Her leadership abilities have gotten the Friends organized and kept them on task as they undertook an extremely ambitious fundraising campaign centered on the Marshalls Creek Mastodon. Granfors worked tirelessly with the Pennsylvania Heritage Society on administrative details and committees to help make the Buy-A-Bone campaign the largest and most successful fundraising effort in the history of the Friends of the State Museum. A new award was inaugurated this year—the Chairman’s Special Recognition Award. This award highlights the achievements of volunteers in fundraising and advocacy service to PHMC sites and museums. Pete Shelly and Fred Powell (third and fourth from left above, pictured with State Museum Director Jack Leighow, PHMC Chairman Wayne Spilove, and PHMC Executive Director Barbara Franco) co-chaired the State Museum's Buy-A-Bone campaign, developed in concert with the Pennsylvania Heritage Society. The goal of the campaign is to raise funds for the remounting of the Marshalls Creek Mastodon skeleton and upgrades to the museum’s Paleontology Gallery, which will be the skeleton’s new home when it reopens in 2011. Shelly and Powell brought a level of enthusiasm and energy to the campaign and generated a great deal of excitement around the project. As of the May ceremony, the Buy-A-Bone campaign (which is ongoing) had generated $58,000 in support of the museum. 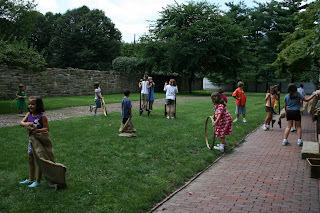 Oh, how I wish there had been a summer history camp in my neighborhood when I was a kid. It would have saved me that very uncomfortable week of sports camp. The less said about that, the better. Today’s young history lovers have a choice, though. A chance to be outside with other kids, but without all that awkward “choosing up sides.” Heaven. 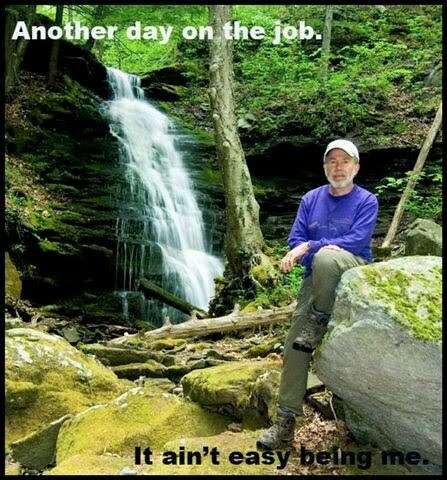 At least for this nerd. Anyway, the Trails of History offer a wide variety of summer day camps for kids (there’s even one for grown-ups). 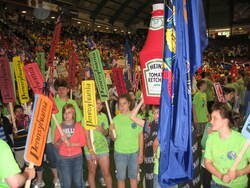 Hands-on learning, crafts, and field trips are standard fare for summer camps, but history camps focus those activities on a historic site or museum and put them in an interesting and unique context. They give kids a taste of how museums work, how historians know what they know (and what they don’t know), and what life was like for people of the past. Along with a healthy dose of fun, fresh air, and (more or less) historically accurate snacks. What’s not to like? Ages vary for the camps, but most are open to children in the mid-to-upper elementary grades. Also (shameless plug alert), many of the camps offer a discount for members of the site friends group, so you can join, support the site (take part in its advocacy efforts), AND save some money. Everybody wins! Program note: Over Memorial Day weekend, the Pennsylvania Military Museum held its annual "World War II Revisited" reenactment. Local public radio affiliate WPSU-FM covered the event--you can listen to a report and see photos here. This is part two in a three-part tribute to PHMC’s Volunteer of the Year honorees. 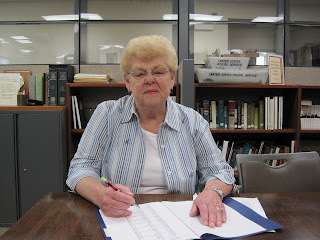 This week we continue our recognition of the wonderful volunteers who assist the PHMC all along the Trails of History, although these brief descriptions can hardly do justice to their contributions of time, energy, and passion (more details about each volunteer's work can be found here). We would be truly lost without them and their support, especially in these difficult financial times. Part one of this series highlighted volunteers from Anthracite Heritage Museum, Brandywine Battlefield, Bushy Run Battlefield, Cornwall Iron Furnace, Daniel Boone Homestead, Drake Well Museum, Eckley Miners’ Village, and Ephrata Cloister. 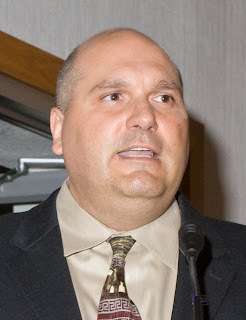 Brian Scott has worked tirelessly to lead the rebuilding of the Flagship Niagara League and garner significant and widespread support for the Erie Maritime Museum and Flagship Niagara in the wake of severe budget cuts. His efforts have transformed the organization into a community leader and have helped to make Niagara a unifying symbol in Erie. In recognition of his contributions, Brian also received one of several Outstanding Service Awards bestowed this year. An active member of the Friends of Graeme Park since 1987, Margaret Lotter has served in many capacities, recently completing a term as president of the board. She continues to serve in an advisory capacity and is spearheading the development of the Elizabeth Graeme Fergusson Poetry Scholarship. Diane Horan has volunteered at Hope Lodge for 20 years, working with the Friends newsletter, the Summer Camp program, and more recently the site’s holiday event, Winter Wonderland. This past year, she and her team had only a few weeks to absorb the news of the budget cuts (and closing of Hope Lodge) before pulling off a successful program. Folks at Joseph Priestley House have come to depend on Elanor Rebecca “Becky” Hollenbach, whether it’s leading tours (in a 1790s-style dress and cap she sewed herself), helping to care for the historic house, or providing behind-the-scenes support (or repairs). Always eager to learn something new that she can share with visitors, Becky has taken on several period-appropriate crafts, such as cord-making. Polly Miller has volunteered at Landis Valley Village & Farm Museum since 1993 and has spent at least the past 11 years as a weekly volunteer for the Heirloom Seed Program, packaging seeds, filling orders, and providing all kinds of support at the annual Herb & Garden Faire. She’s also helped feed countless hungry Landis Valley Institute attendees over the years and is one of those all-around volunteers who does whatever needs to be done. 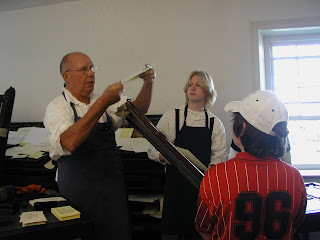 As Old Economy Village’s volunteer printer since 2006, Frank Vogrin demonstrates the site’s historic press for visitors and produces a variety of printed pieces for the museum’s use and distribution. 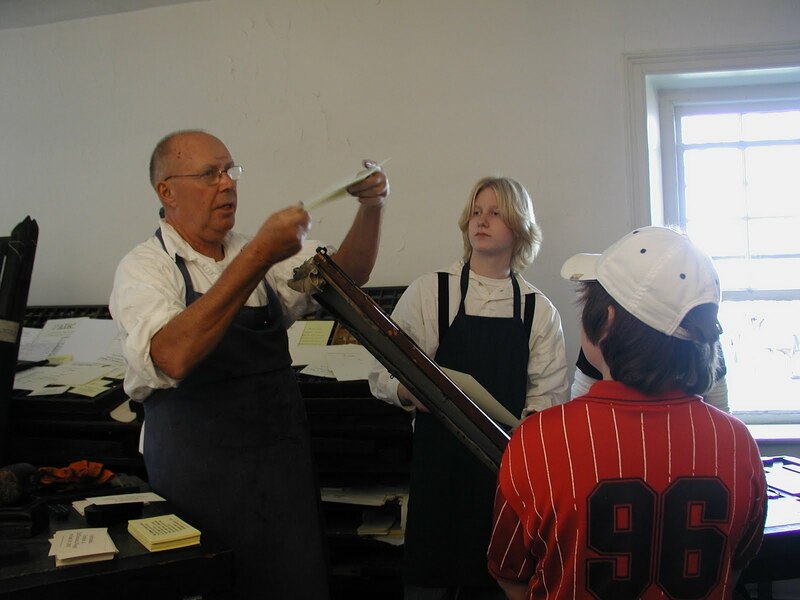 Combining skills he learned operating his family’s printing business with his experience as a middle school teacher, Frank helps bring an important part of Old Economy’s history to life. Dee Murray (shown above taking an audiotour) and Carol Regan share the spotlight this year as Pennsbury Manor’s volunteers of the year. Dee has employed her experience as a school librarian to help shape and improve the site’s library and worked to create a volunteer library to meet the needs of docents and others. 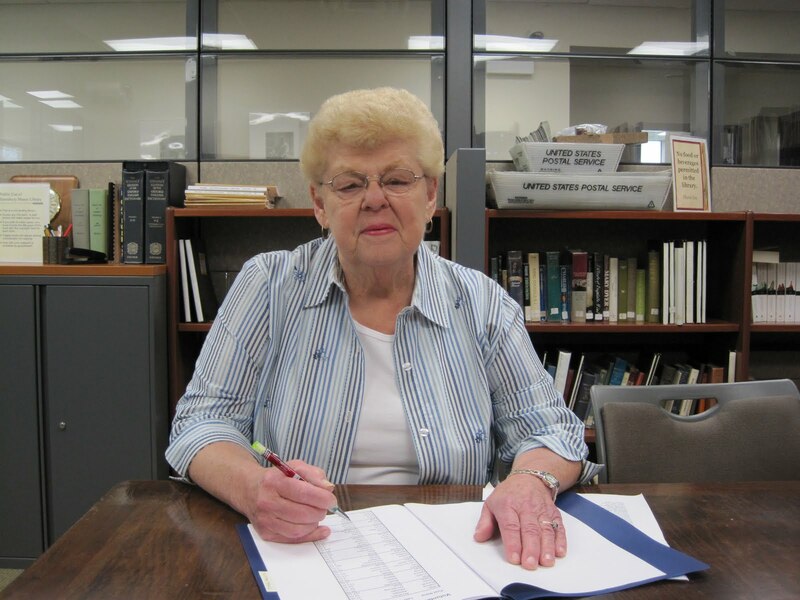 Carol uses her organizational skills to assist in the office, managing large mailings, wrangling staff paperwork, tabulating visitor surveys, and making phone calls to schools. Both Carol and Dee also help with Pennsbury’s many school programs and special events. Author, conservationist, and naturalist Curt Weinhold has brought his considerable photographic skills to bear on his work with the Pennsylvania Lumber Museum. His images of the Museum grounds, buildings, and events have appeared on calendars, posters, and books; he is currently photographing items in the museum store for web-based marketing and is making photographic copies of historic images in the collection. Watch for part III in a couple of weeks to meet the rest of our Volunteers of the Year, the Outstanding Service Award winners, and the Chairman’s Award winners.